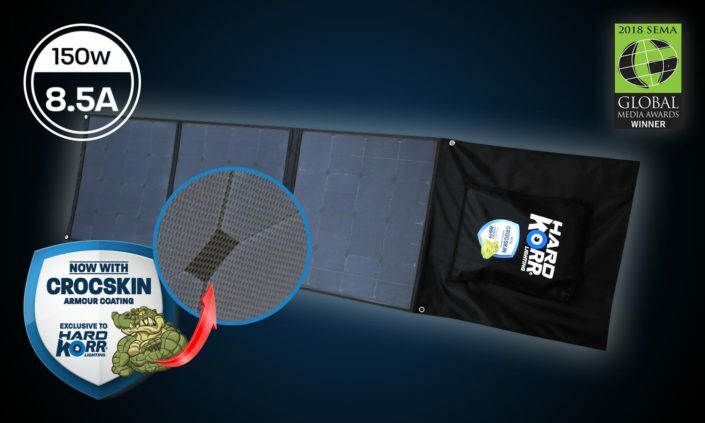 Portable Solar Mats make camping so much easier. 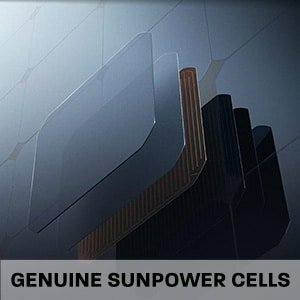 Relax in peace and quiet while charging your batteries with these great High Powered Portable Solar Blankets. 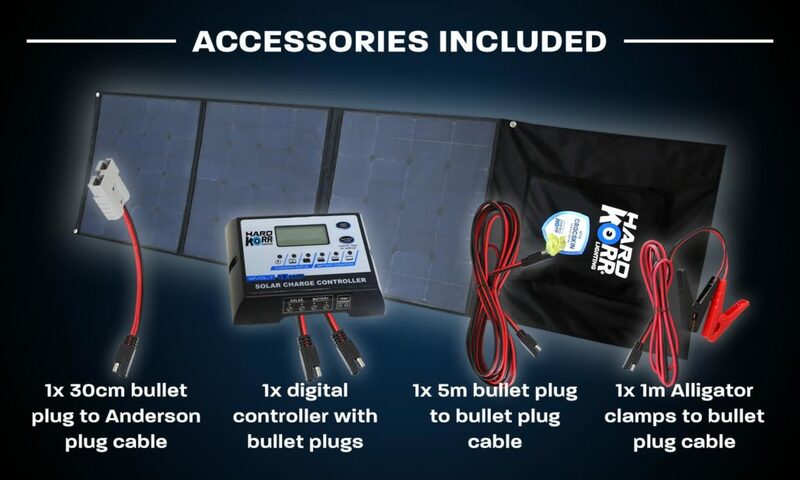 The solar mat has every extra item you could imagine – it folds up into carry bag, comes with extension cables, alligator clamps and a digital waterproof power controller. Installation is a breeze, only taking 1-2 minutes. Simply unfold your solar mat and place it in the sunlight, then connect the 5m lead from the solar controller to the battery; it is that easy! 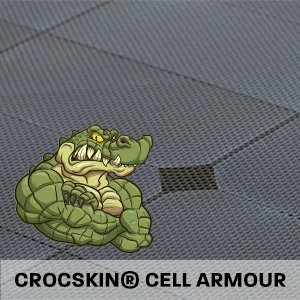 Hard Korr’s 150w solar mat with Crocskin® cell armour produces a guaranteed 8.5A per hour on a clear day and will be sufficient in most circumstances. 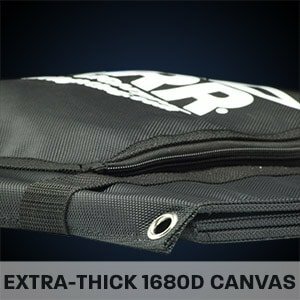 A 200w panel would provide additional buffer.